Last night saw the 7th annual ‘National Restaurant Awards’, organised by Restaurant Magazine to recognise the top 100 UK restaurants. 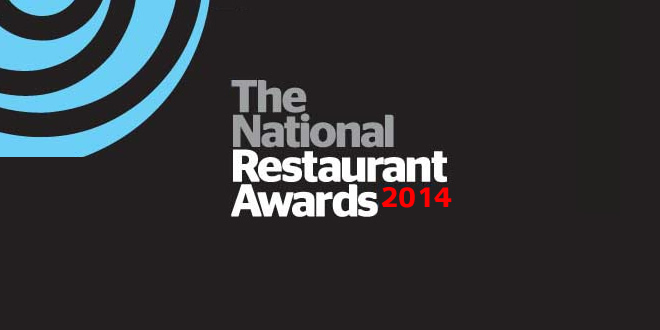 As voted for by ‘industry experts’ including restauranteurs, chefs, food critics & journalists. Lists such as this are always subjective and with the stipulation that voters must have eaten in the restaurant within the past 12 months it’s always likely to be skewed towards newer places. Which is indeed the case, proven by Gymkhana taking the top spot despite only being open for 9 months! Here’s the complete list with links to those restaurants I currently have reviews for.